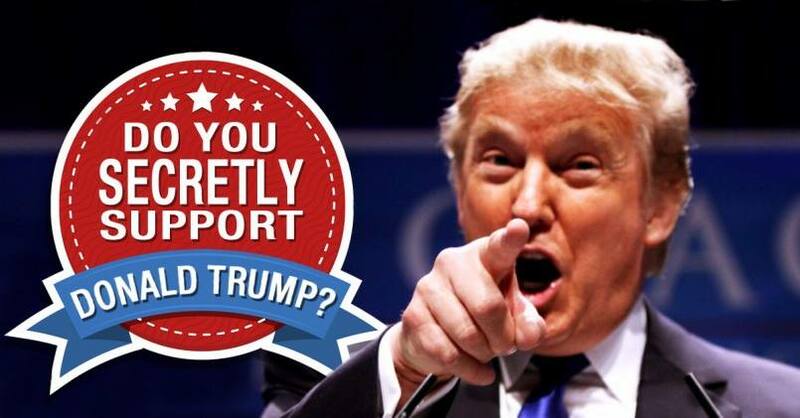 In between the hate spreading against the Donald Trump in the World and United States inside, there is a big number of people who are secretly supporting Donald Trump and even they help him to get selected with their vote. There are several reasons behind this secret support of American and even some of the Muslims countries. While Trump was announcing visa ban on the seven Muslims countries, there was a group of Muslim countries which was happy about this order. American people those are secretly supporting Donald Trump are due to his policy to ban immigrants and creating jobs for Americans. This case is not bad because due to the immigrants, jobs market for local people is going down. Another type of people who are secretly supporting Donald Trump to quite American armed forces operations in different countries. They believe it is not Americans task to solve the problems of other countries. There is nothing wrong in it because the American economy is being destroyed by these wars in last 16 years. The diplomatic Americans who are focused on point of supporting democracy are definitely accepting him as president openly because he is elected by the same electoral system which elected Obama and George Bush. I remembered recently I asked a Hillary supporter “Do you accept Trump as president”, he replied “Yes, of course, He is elected president. We have to respect people choice”. Some of the Muslims countries declared the seven countries ban is not Muslim ban. But there are 80% Muslims in the World those are thinking it was a step for Muslims ban and stopped by the court. Americans are thinking this step can bring troubles for people of United States in future and relation of the country with the world can damage due to Trump’s policies. Getting nationality of United States is much easy as compared to Muslims countries even most of the Muslims countries does not provide nationality to foreigner even Muslims. So there is a big number of the people of the United States who never openly support Trump but they are with him secretly and they are actually a big asset of the president.